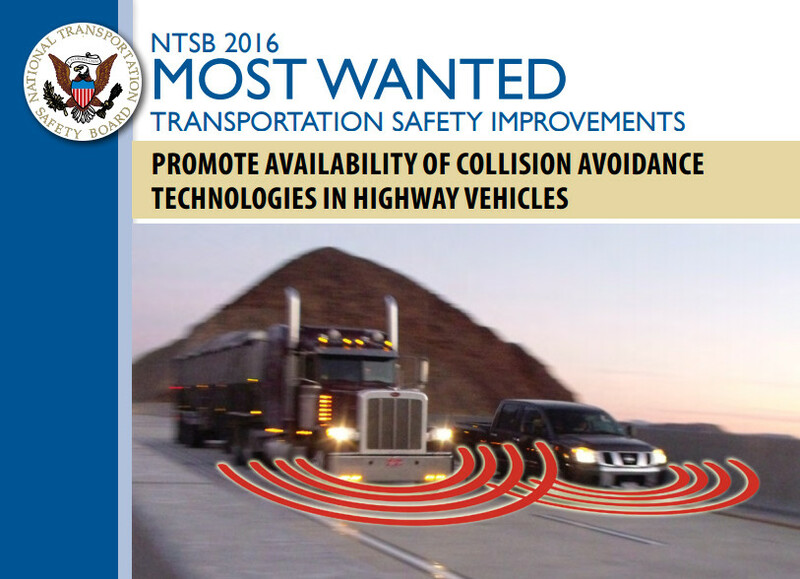 Please email DriverTechEvent@ntsb.gov with any questions or concerns. For media inquiries, please email media@nsc.org. 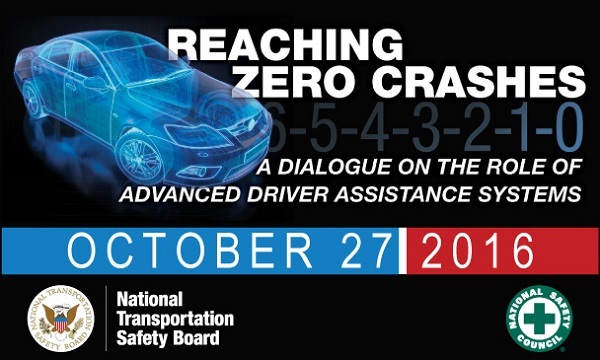 NTSB public events are streamed live, and webcasts are archived for a period of three months. The link to the webcast will be available shortly before the event begins.